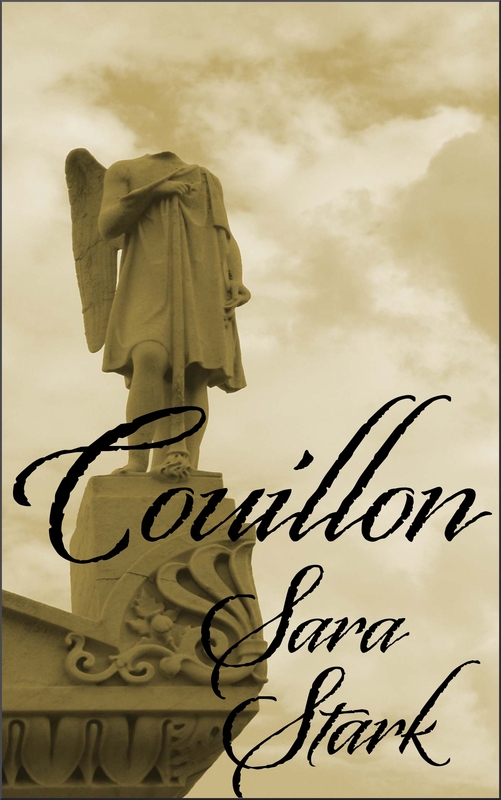 Couillon by Sara Stark is a quick little read that holds one’s attention from start to finish. Taking place in steamy sultry New Orleans, Couillon invites the reader to venture to a culture that mostly unknown to the vast majority. Janice, the central character, is the only voice and point of view. In her desperation to escape an overbearing mother, she visits an old hoodoo woman to get help in casting a spell upon a young man whom she loves. Janice has bought into the put-downs of her mother and lacks the senses of self worth and confidence. When her mother’s prediction about the marriage and the no-good groom pans out, Janice suffers well-described abuse at his hands. As she endures isolation, lack of funds and physical battering, Janice reaches out to broaden her world and begins to find new friends. While there is no expectation of happy ending, the little book is brought to a skillful welcome resolution. In the end, Janice finds the contentment and some acceptance that she has long sought. 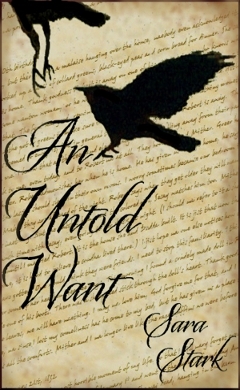 The book is well crafted and never deviates from the author’s intended path. Janice, while the winner in the end, undergoes all the deprivations of typical battered women in today’s society. The pictures painted are not pretty, but probably realistic. The cover image is perfect for the book as it evokes the feeling of New Orleans, of doom, and even of hope.